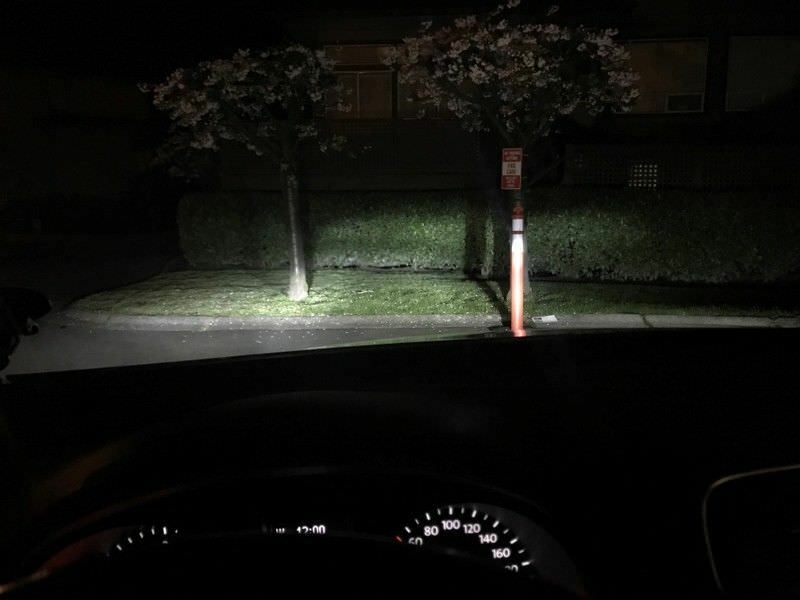 Im sure many people on this forum are aware that upgrading to LED is a huge pain on a VW. - Save 2 hours of your time, done in 5 minutes. They're about twice as bright as a halogen bulb, while retaining the light shape of the reflector halogens. They're a good alternative to sylvania silverstars and they look OEM and very sharp.